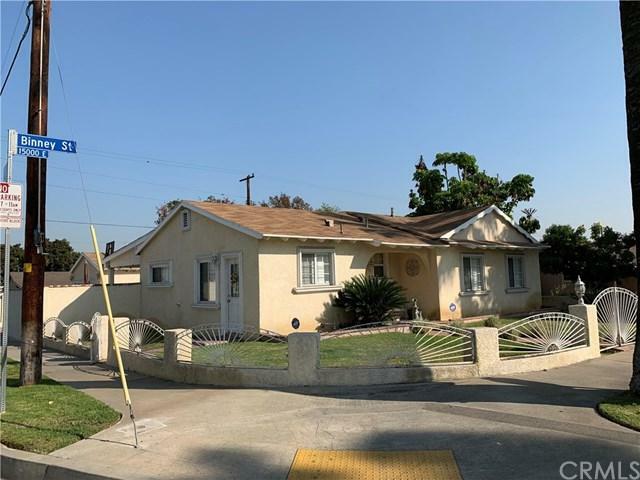 Come and see this beautiful corner lot property in the city of Hacienda Heights. 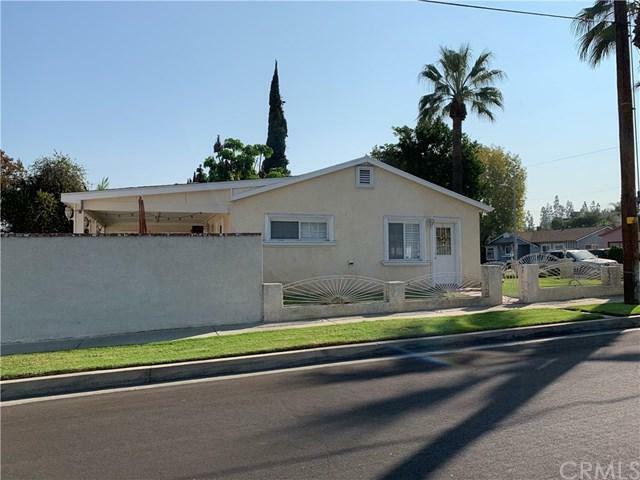 This property is very well located...close to the 60 fwy and the 605 fwy. 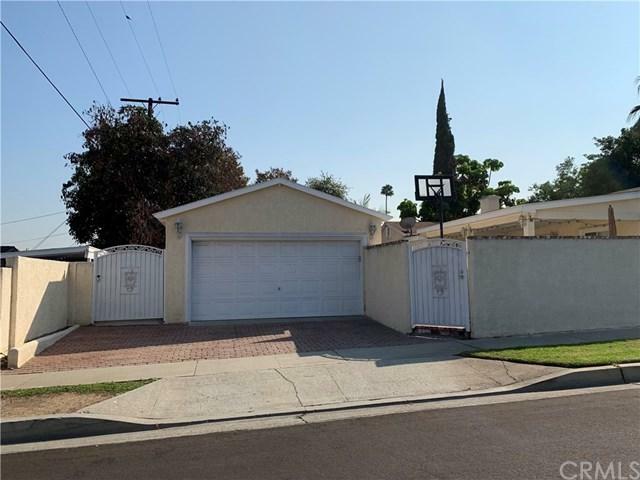 It is also very close to shopping centers, malls, and schools. This street it is very quiet since almost only local traffic it+GGs there. 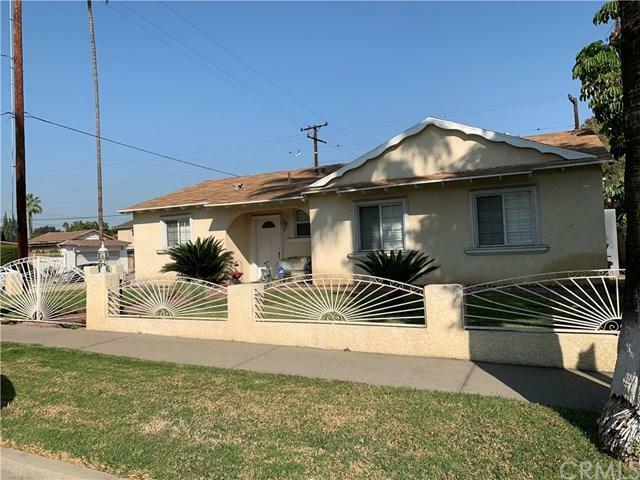 Don+GGt wait and take a look at this property. It is ready to move in. And the best of all, sellers are very motivated. Exclusions Refrigerator Washer Dryer Stove Microwave Oven Personal Property.